On Supergirl Season 4 Episode 17, Kara had to make the ultimate sacrifice, and it caused a big division inside the DEO. Watch the full episode online. 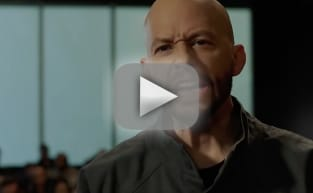 On Supergirl Season 4 Episode 16, Kara found herself at odds with Lex about the way he tried to fleece everyone in the city. Watch the full episode online. 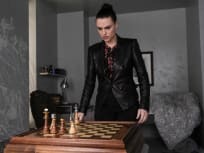 On Supergirl Season 4 Episode 16, flashbacks reveal Lex's elaborate plan with the Red Daughter and how they've affected Lena and Supergirl. Born on the planet Krypton, Kara Zor-El escaped amid its destruction years ago. Since arriving on Earth, she’s been hiding the powers she shares with her famous cousin, Superman. But now at age 24, she decides to embrace her superhuman abilities and be the hero she was always meant to be. Supergirl Season 4 Episode 18: "Crime and Punishment"